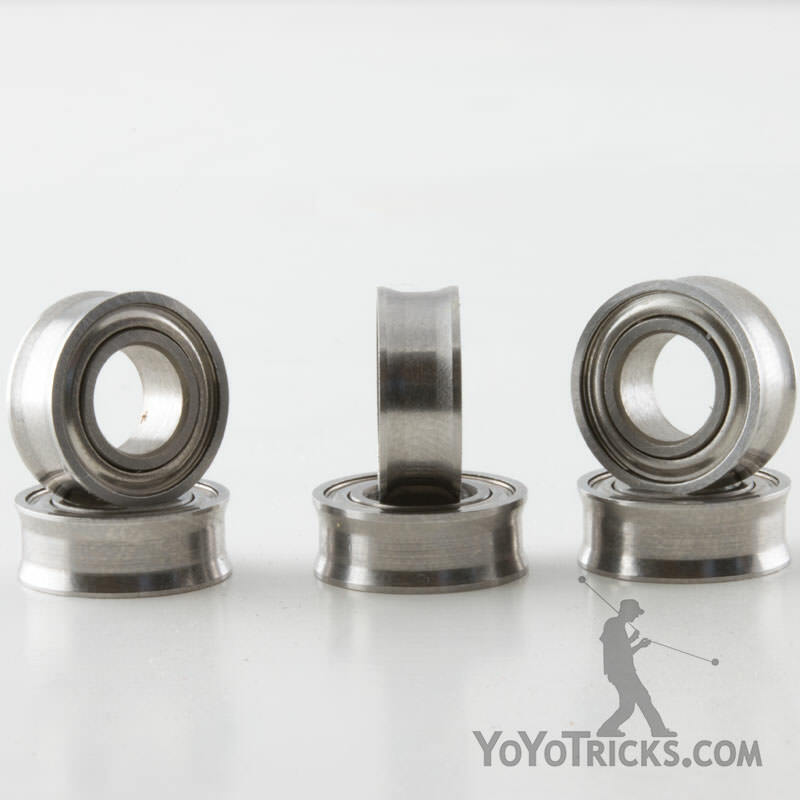 A great upgrade for advanced yoyo play, the Center Trac yoyo bearing is a unique yoyo ball bearing that angles inward to keep the string centered on the bearing for ultra smooth play and longer spin times. 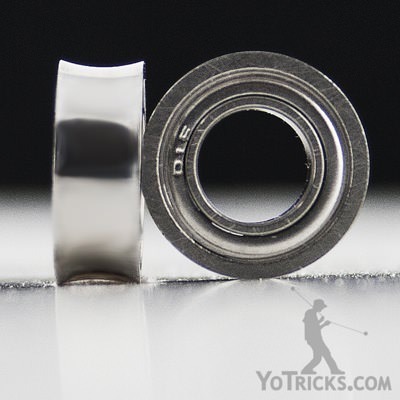 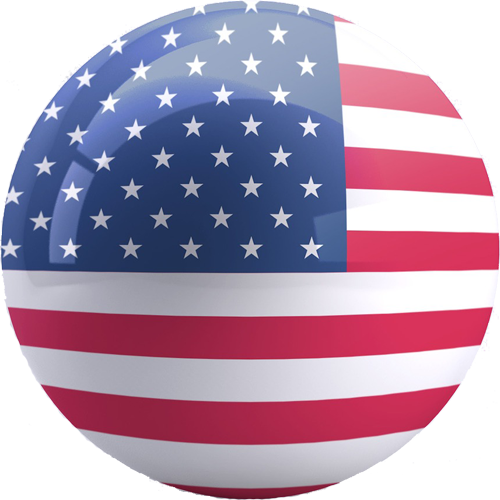 This is the same bearing that comes in many of the best YoYoFactory yoyos like the Shutter Yoyo, among others. 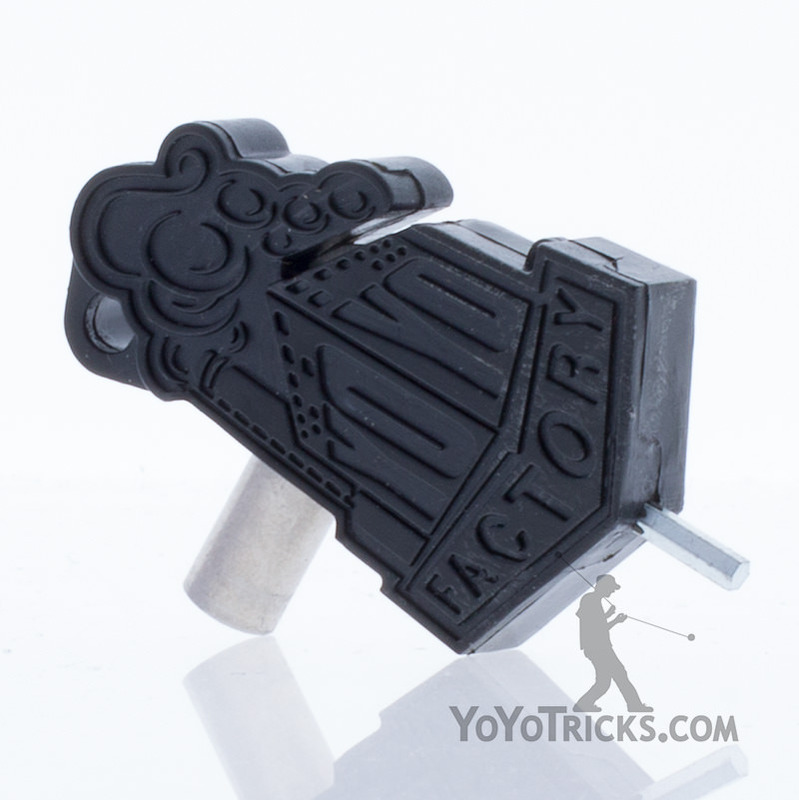 Fits any yoyo that takes a large size C bearing. 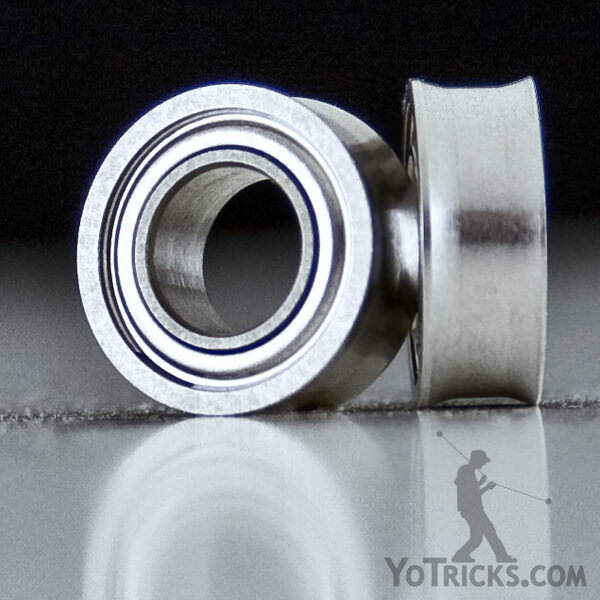 This bearing comes dry – without lube – so that it will play unresponsive. 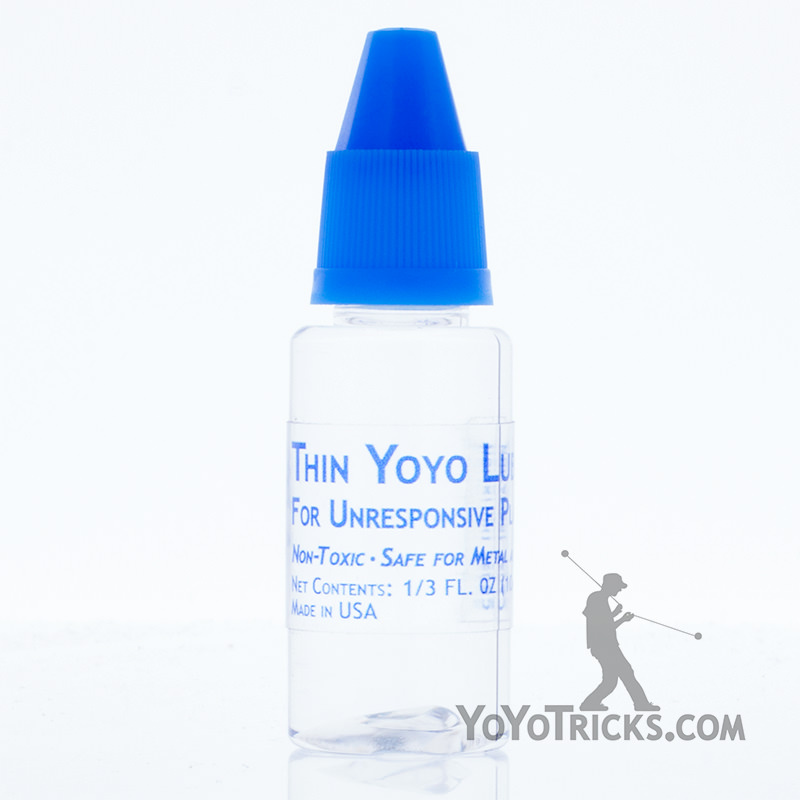 To keep the bearing from wearing out be sure to lube it with thin yoyo lube.